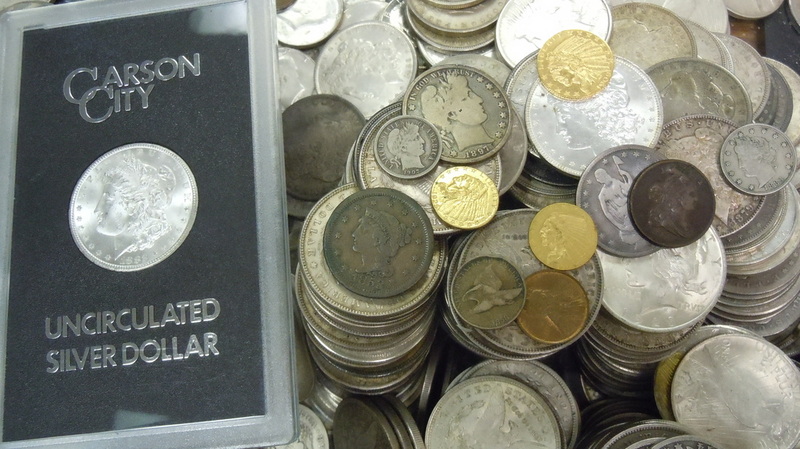 Markham Numismatics has been your local coin dealer for over 30 years. Our 30 years of experience and being past grader for PCGS has given us unsurpassed knowledge of coin grading and coin values, which makes us the Smart place to sell your coin collection. When it comes time to sell your coin collection. please call for an appointment 1-800-953-3027. our main office is in Riverside ,ca but we have office in North Orange County and make house calls to appraisers and purchase larger coin collections. 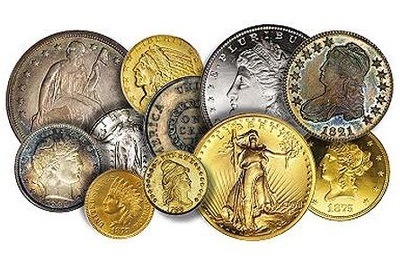 sell coins in Yorba Linda ,ca when selling a coin collection you need an expert! 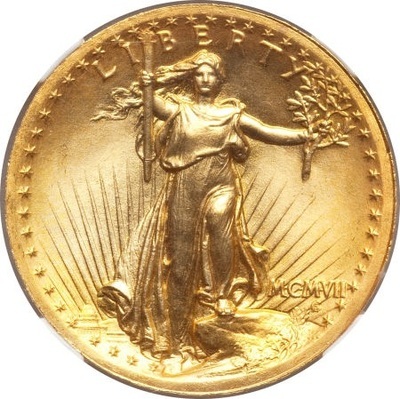 we are gold coin experts. please see our home page for some history and back on us.